If you look in the mirror and feel unhappy with your breasts, you’re not alone. Breast augmentation is the most popular cosmetic surgery in the United States. Aging, gravity, hormone fluctuation, and weight changes can take a toll on your body. Weight loss typically means losing breast volume. Fortunately, there’s a way to counteract those changes by having a breast lift or breast implants. Do you know which is right for you? Knowing the difference matters, and will play a role in knowing what to expect. Breast augmentation (implants) is an option for women who desire larger breasts or hope to restore volume sometimes lost after weight loss or childbearing. Because it involves implants, this procedure also reshapes the breast—your surgeon will help to decide the volume and type of implant to achieve your goals. Breast augmentation is an excellent choice for women who are looking to enlarge their bust line and are comfortable with an increase of at least one cup size. Breast implants alone may not be enough for women who have excessive sagging. Some patients may combine a breast lift with an implant. For a woman with sagging who does not necessarily want to be larger, a breast lift, also known as mastopexy, may be a more appropriate option. A breast lift is a surgical procedure that raises a sagging or droopy breast by removing excess skin tissue surrounding the breasts. Imagine if you will removing fabric from a bra that is too loose to tighten it. The goal of breast lift surgery is typically to make the breasts firmer and more youthful looking. If increased volume is also desired, this surgery can be done with or without adding breast implants. Implanted breasts and lifted breasts are different. Lifted breasts will take on a more natural teardrop shape over time as the skin relaxes. Implanted breasts give more artificial fullness to the top of the breast, which for some is more appealing. The combination of a breast lift and implant can have more variability in the outcome because the two operations fight one another. Implants start high, and gravity brings them down. Lifts want to stay tight but swelling in the dual operation can lead to extra skin laxity. Generally, women with droop, but less natural volume have a more predictable course. Women with heavier natural breasts may do better with lift, or lift and natural volume reduction, first followed by staged implants. Your surgeon will help to guide you based upon the weight and droop of your natural breast. This surgery can’t make your breasts defy gravity, but it can help you look more like your pre-baby body. Breast augmentation surgery allows women with smaller breasts to have a fuller, better-proportioned figure. Many women choose breast implants after having children or if they were born with a naturally uneven chest. Breast implants can also improve self-confidence by helping you achieve the shapely, curvier appearance you’ve always wanted. Anyone who is healthy and realistic in what to expect from the procedure is a good candidate for breast implants. The surgery is usually performed with general anesthesia. Watch the video below to learn more about breast augmentation. Who is a good candidate for a breast lift procedure? Watch the video below to learn more about breast lift surgery. 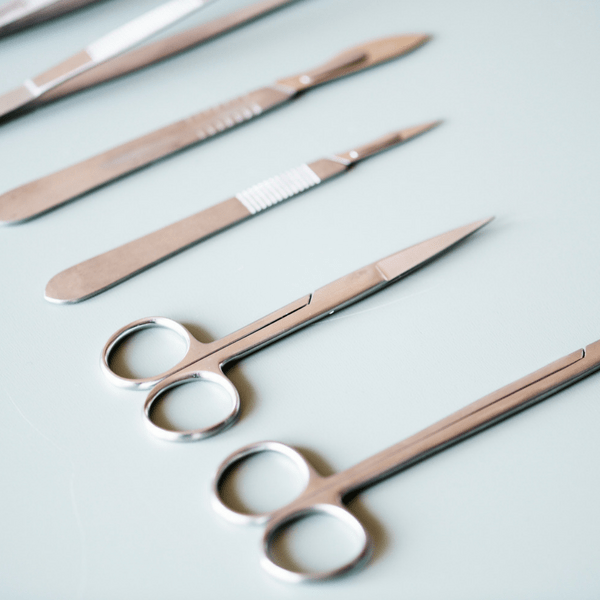 A variety of incision techniques are used for breast lift surgery. The exact method used is based, the existing breast tissue and the amount of excess skin needed to be removed. Your surgeon will recommend the type of breast lift that will achieve optimal results. Your surgeon will discuss all potential risks, complications, and side effects during your consultation. While the only way to confirm whether a breast lift is right for you is to consult with a qualified cosmetic surgeon, there are a couple of questions you can ask yourself to get a general idea about how a breast lift might help improve your breast shape. Whether you want to have breasts that look fuller, or more youthful, Dr. Tattelbaum is a trusted plastic surgeon who can help. Schedule a consultation today or call us at 301-656-6398.